I can’t tell you how embarrassing it is to have your hair stylist offer you a tissue while you sit in her chair – not because she’s hurting your scalp but because you’ve gotten so caught up in a book that the tears flow involuntarily. But ya’ll, I just couldn’t help myself! 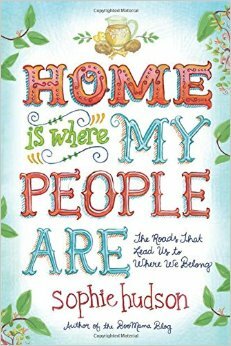 Sophie Hudson’s new book Home is Where My People Are: The Roads that Lead Us to Where We Belong is funny, touching, and unexpectedly soul-stirring. Sophie takes the reader on a journey from a Mississippi childhood to adult life in Birmingham, Alabama. With a truly Southern flair, this memoir chronicles not just life’s eventful moments but highlights the people who walked the journey with her. I loved this book for several reasons. First, I laughed – a lot! Sophie’s discussion of poor clothing choices sent me into giggles. As a 20-something in the 90’s, I can recall having every appalling outfit she describes in my closet. Even better is when Sophie shares stories of her first years as a teacher and the chaos and uncertainty she faced every day. O how I related! One of my favorite chapters is “Seventeen Helpful Terms for the Formerly Wayward and/or Semi-prodigal Who Decides to Go to Church Again.” Those of us who have grown-up in church will so relate to these churchisms that the new Christian doesn’t really get. Her definitions of “hedge of protection,” “small group,” and “season” had me rolling my eyes and laughing in agreement. Amidst the chuckles, there were several moments when I requested another tissue from my stylist. The book brims with tucked away sentences that bring the big truths of life into focus. The reality of each one brings to mind how that truth is evident in your own life. I’ve moved around a good bit (much like Sophie did) and left “my people” behind in another state. When she speaks of being vividly aware “of a profound feeling of familiarity – a confidence in being known by the people who belong to a place,” the tears flowed. I was overcome with an urge to pick up the phone and call those who truly “know” me yet still love me. The ultimate tear-fest came when Sophie tells of the tragedy that befalls her tight-knit group of college friends. My heart hurt as if I was a part of those women. She has such a wonderful way of pulling you in a making you love “her people” too. The Kleenex will need to be your companion during this chapter. Overall, Home is Where My People Are brought me joy. Its Southern style (there’s a million ya’lls) made me feel right at home. So grab yourself a sweet tea and enjoy a few moments meeting Sophie’s people and remembering your own. Happy reading, ya’ll! 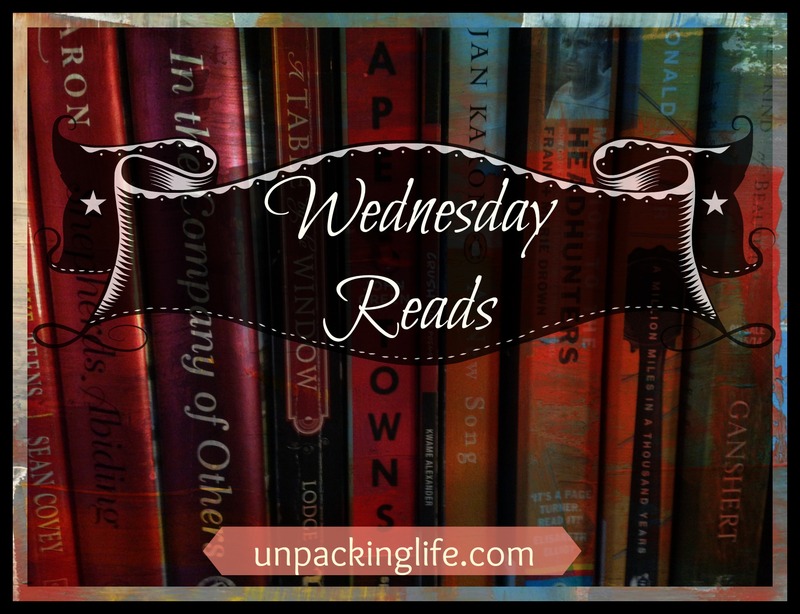 This entry was posted in Book Reviews and Recommendations, Family Life, Friendship, Humor, marriage, Memior, memoir, Reading, Spiritual Encouragement and tagged book recommendations, Home is Where My People Are, Sophie Hudson on February 11, 2015 by aliciachall28.